On Friday the 23rd of February, the heralded kickoff event knowns as the DuPont Registry Live Hanger Party for the 2018 Concours d’Elegance got underway. The Live Hanger Party did not disappoint with continuing to be one of the country’s marquee lifestyle events as it was back in Boca Raton for its thirteenth anniversary edition. 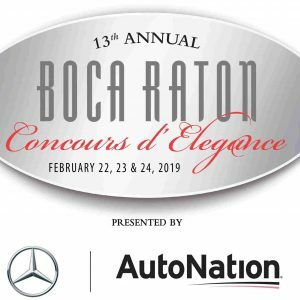 With a cool evening February breeze, the began with a great start at the Boca Raton Airport’s Atlantic Aviation Hanger, guests were scattered amongst the display of several Learjets, vintage and exotic automobiles and some of South Florida’s best food and wine providers. Sponsored by the Rick Case Automotive Group and benefiting the Boys and Girls Club of Broward County, over twenty of South Florida’s finest restaurants, chefs and fine spirits and establishments made appearances this year included Gourmet Phile, Abe & Louie’s, Casa D’Angelo, Louie Bossi’s, La Ferme, Oceans 234, NY Prime, Café Med, Tanzy, Mermaid Vodka and other premier vendors. Guests were allowed to enjoy an evening under the stars all the while enjoying live entertainment accompanied with an array of great food, fine wines and spirits. 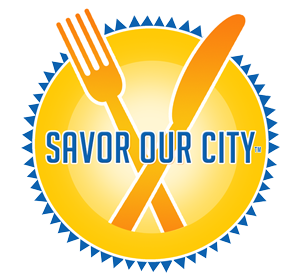 If you were unable to attend this year, be sure to make plans to attend in 2019 to savor unlimited samplings from the area’s finest restaurants, enjoy a craft beverage, fine wine and while admiring the array of planes and automobiles.